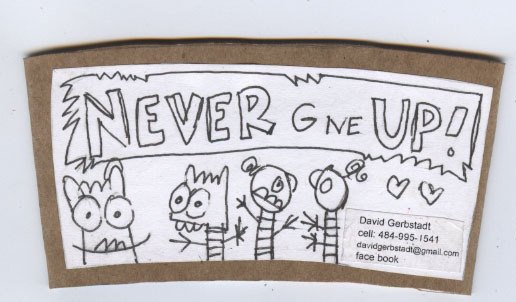 Gerbstadt coffee sleeve art ! that has been pasted to a cardboard coffee sleeve with a gule stick. You get: 6 different images per page for a total of 2 pages. front of a cardboard coffee sleeve.